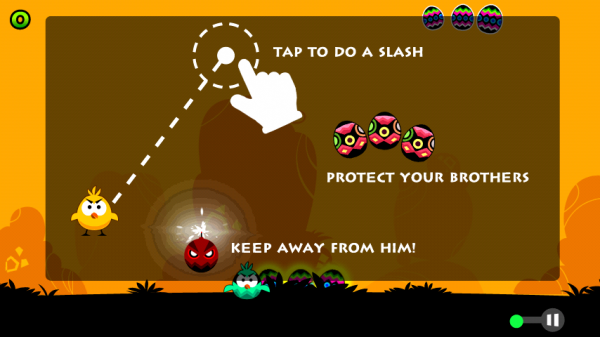 Rip Off is a tap-to-slash adventure-action game. The theme is characterized by a bird story where it needs to protect eggs from the alien like snatchers. For Nokia to effectively distribute and cater the needs of both devs and users in the NFC section, what they’ve managed to come up is a new Nokia Store category for NFC apps. 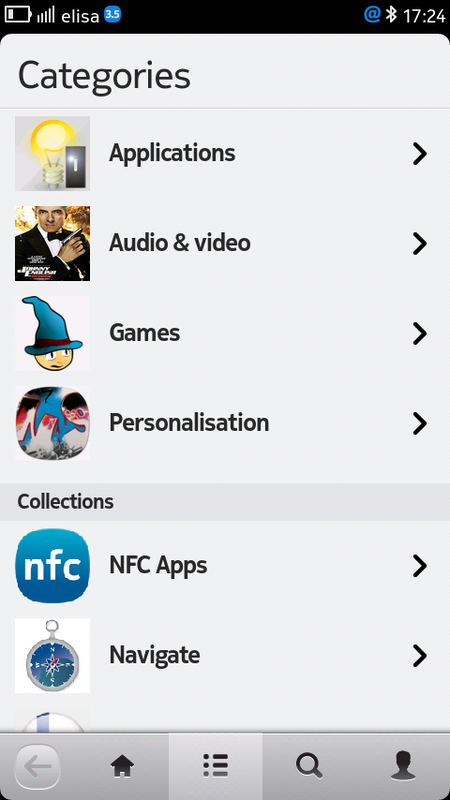 A place where users of Symbian, MeeGo and future Nokia Windows Phone with NFC support can download and be in-the-know of the latest NFC apps that are being published. 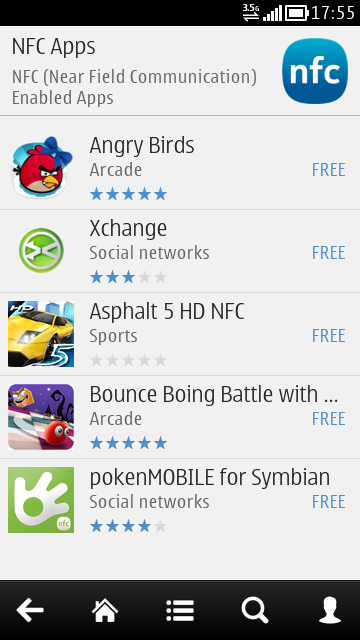 Good thing is that devs can already apply for their NFC apps to be featured on NFC area. We got two big updates from Nokia’s Beta Labs. First one is the Nokia Sleeping Screen which graduates from the Lab and now a fully downloadable application in Nokia Store. If you haven’t tried out yet the Nokia Sleeping Screen in your AMOLED Symbian device then it’s time to checkout it from Nokia Store. 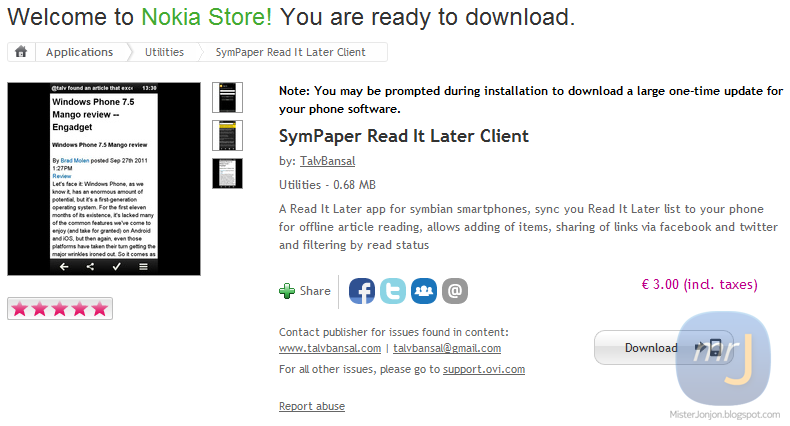 Beta Labs has released a new Store client on QML for Symbian users to try out.